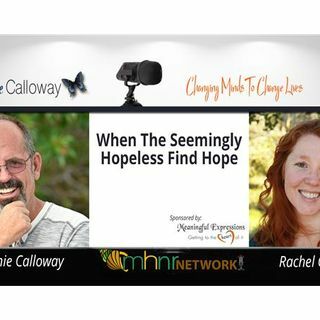 Rachel Grant is the owner and founder of Rachel Grant Coaching and is a Sexual Abuse Recovery Coach. She is also the author of Beyond Surviving: The Final Stage in Recovery from Sexual Abuse. She brings to the table a passionate belief that her clients do not have to remain trapped or confronted daily by the thoughts or behaviors that result from abuse. ... See More Through her own journey of recovery from sexual abuse, she has gained insight and understanding about what it takes to overcome abuse. This makes it possible for her to relate to and appreciate your struggles intimately. Learn more about Rachel here Click here for Johnnie's Website Follow us on Facebook - Morph Into A New You!